Sailors from around the globe can now spice up their yachting charter expedition by joining Kavas Yachting in a week full of racing, dancing and partying around the Saronic Gulf. This year, Kavas joined in partnership with SetSail and is now loading for the Acropolis Regatta 2019 starting on Saturday 20th of April! All sailing enthusiasts are welcome to join the Acropolis Regatta 2019! The sailing week is inclusive to all sailors regardless of their experience level. 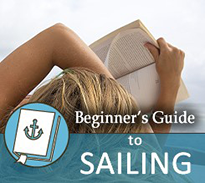 Serious racers will get the opportunity to test their skills, while beginners and intermediates will improve their sailing level. Most importantly however, this event is about meeting like-minded people, sailors of all sorts, and enjoying great food, memorable parties, and a fantastic week of sailing around the Greek Islands –the worlds best sailing area! By the end of the Athens Regatta 2019 sailing week, numerous prizes and awards will await racers to take them back home! 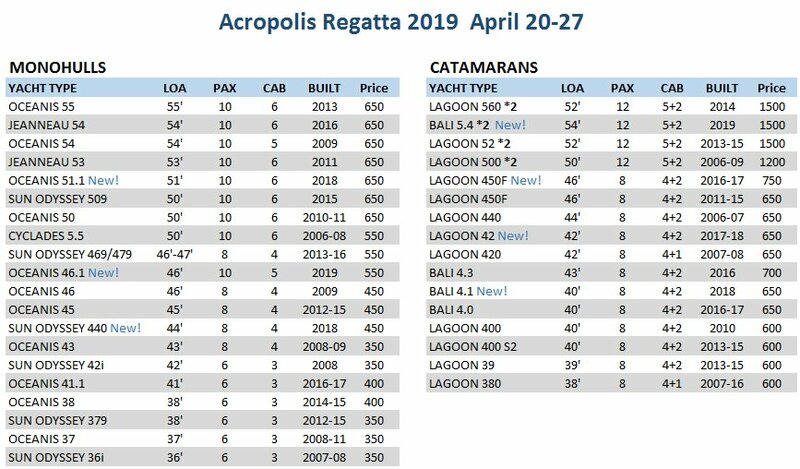 The Acropolis Regatta 2019 will start on Saturday 20th of April and end the following Saturday. Sunday: We set sail from Athens, with the first Leg of the race taking you to Palaia Epidavros. Once there, the evening fun will begin with prize giving and an opening party to warm you up! Monday: On the second Leg of the race, sailors will head to Poros where there will be another prize giving and yes... another party! Tuesday: On the third day, participants will race to Ermioni where there will be a cook off competition between the boats' crew members! Wednesday: For the final leg of the race, sailors will have to reach the beautiful island of Spetses for the shoot off of the competition. On arrival, the prize-giving, dancing and partying will continue! Thursday: With the challenging part being over, participants can enjoy a day’s free sailing before heading back to Alimos. The stunning island of Hydra is on the way, only 15nm from Spetses and an absolute must stop! Some might want to enjoy Poros a bit more –no one can ever have enough of it! And if the winds are favorable you might want to sail to Aegina, a beautiful green-coated island, suitable for all tastes! Friday, April 26th, sailors will make the trip back to Alimos. Saturday: Morning disembarkation routine of all vessels by 9am. The rules of the race are quite simple and in complete agreement with the Nautical Club of Greece (NOE). 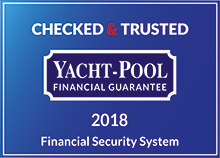 As racing aficionados might already know, this is a system designed to correct the scoring of racing performance in order to account for different competing yacht types, rigging, sails, etc. This means that the fastest boats won’t necessarily come first! Your pocket won’t suffer any big damages for participating in the Acropolis Regatta 2019 racing week. The starting price is as little as 350 euros! Kavas’ fleet is available for anyone wishing to participate in the race. A chance of a lifetime and a unique sailing experience could be waiting inside our band new Bali 5.4, 2019. For 1,500 euros you can share the luxury of your double cabin, while also covering all port fees and taxes as well as your participation on all events. 35 per person for end cleaning, sheets, towels, cooking gas. Kavas Yachting is offering 30% off on yachting charter expeditions scheduled for the week prior or after the Acropolis Regatta! The price does not include the provisions or the shared fuel consumed, per person on the yacht. For the luxury of an individual cabin, the cost is 70% over the fixed price.